Signature Limos is the top choice for chauffeured Calgary Limo service serving Calgary, Banff, Lake Louise, Okotoks, and Airdrie. 24/7 Chauffeured Limousine service for your travel needs. Call us at 403-407-2707. 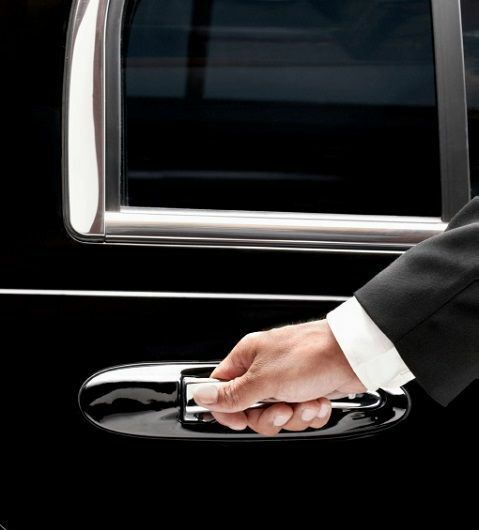 The professional door to door limousine transportation service.